Had a lovely day out with my daughter and her partner. 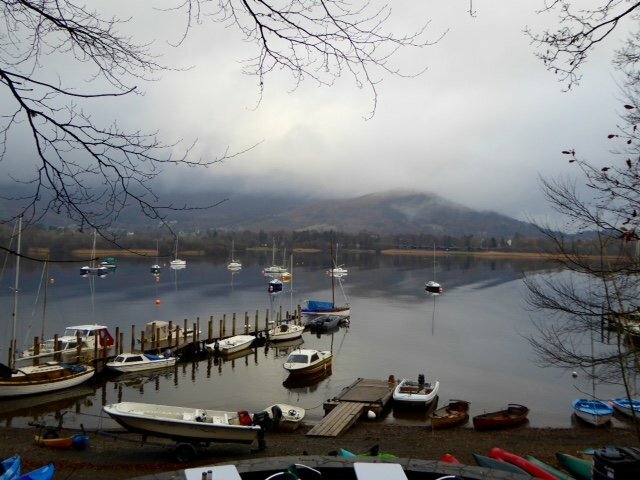 I love Derwentwater! Beautiful Lakeland scene, one of the quieter places! Best time to visit! Very nice shot, I like it there myself.